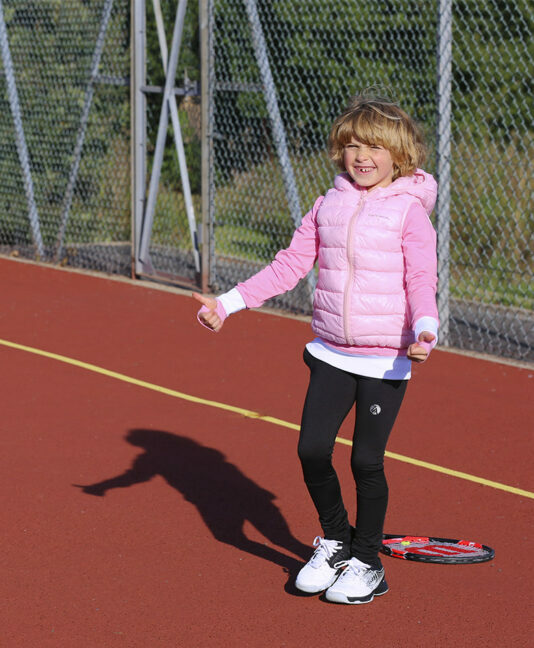 High quality stretch fleece lined fabric in winter quality. 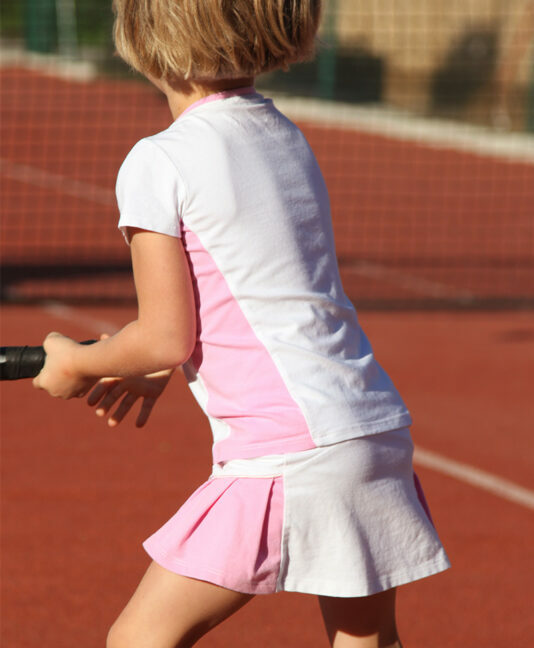 Performance pocket keeps ball in during play. 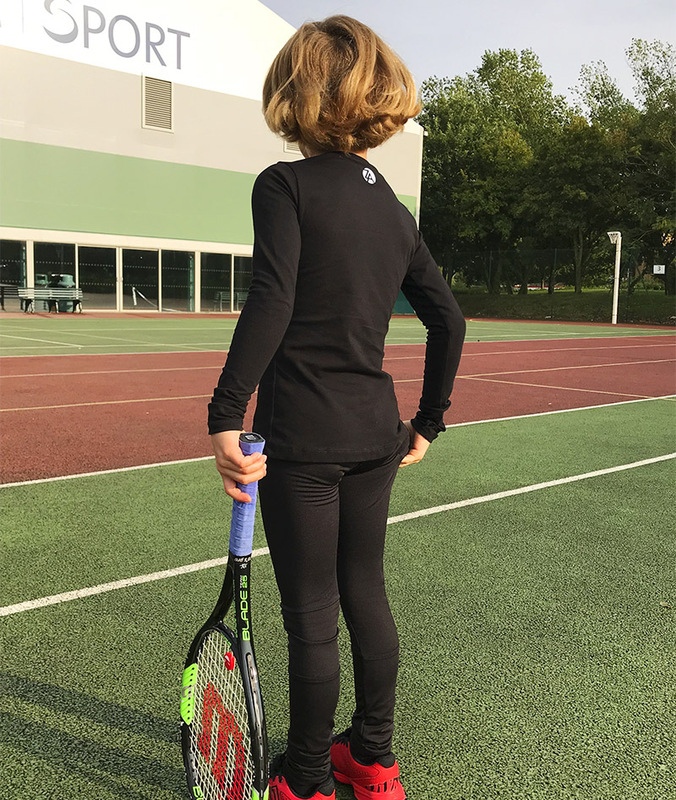 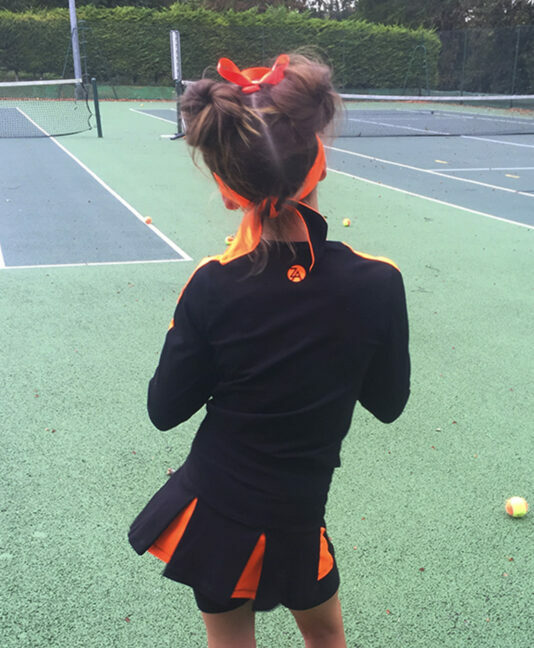 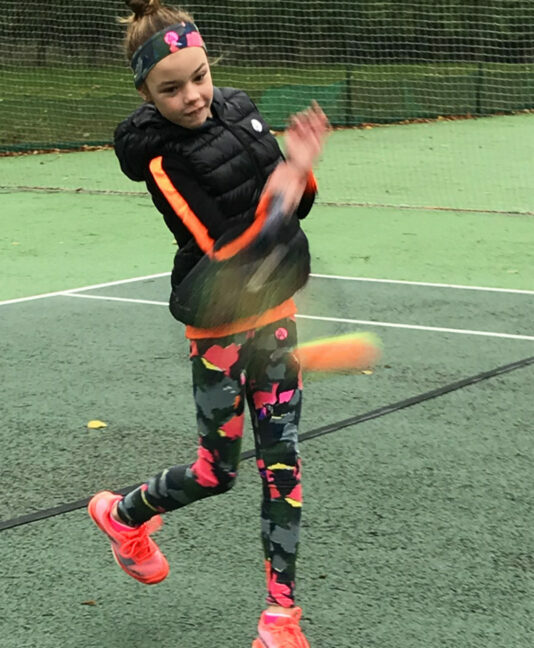 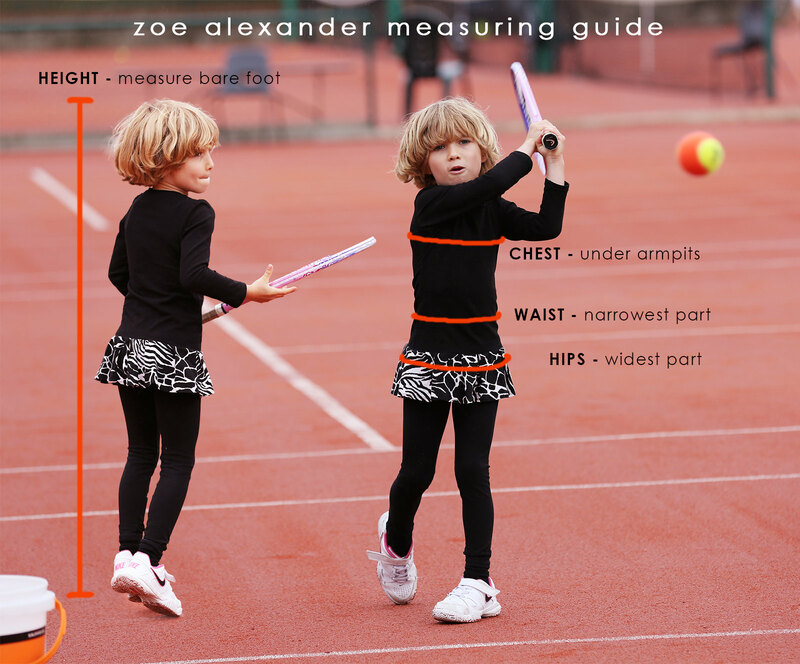 New Winter designer sports performance girls tennis leggings with ball pocket by Zoe Alexander. 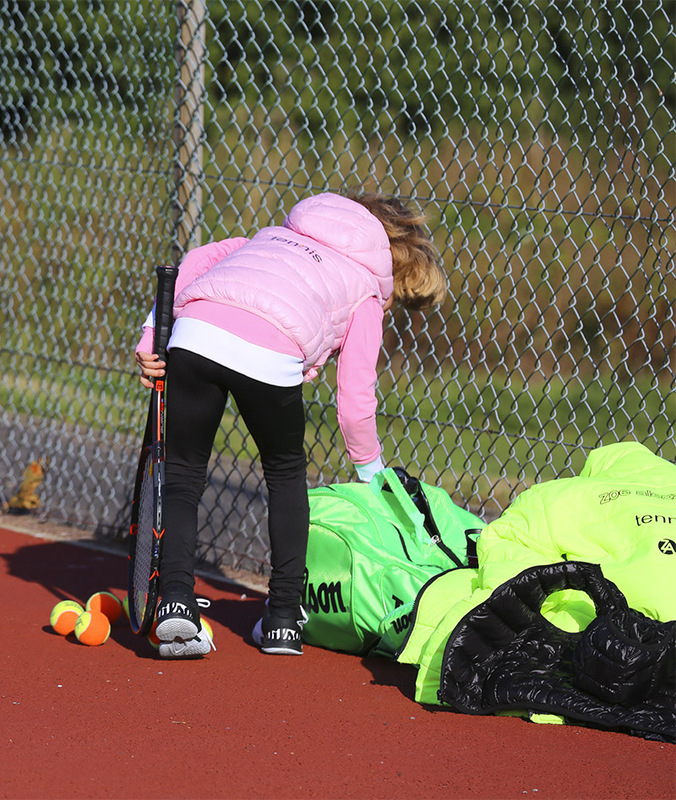 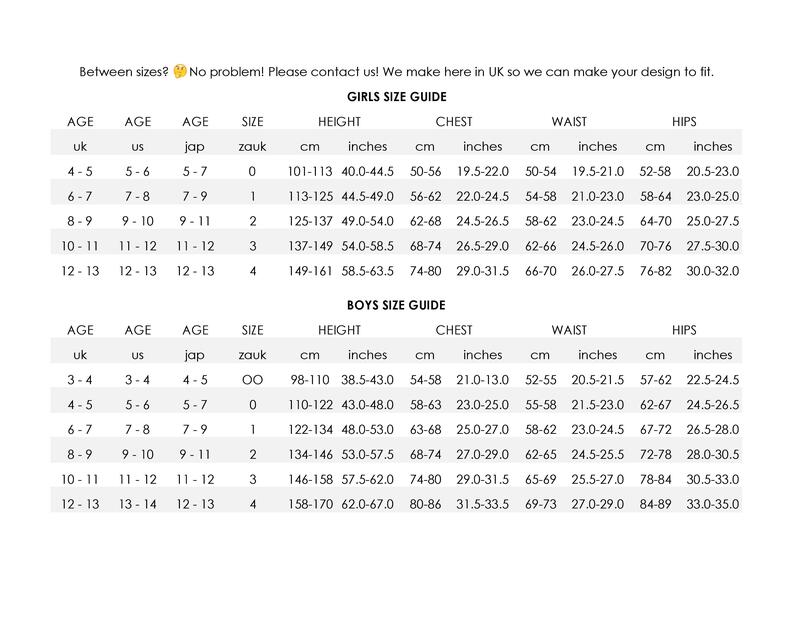 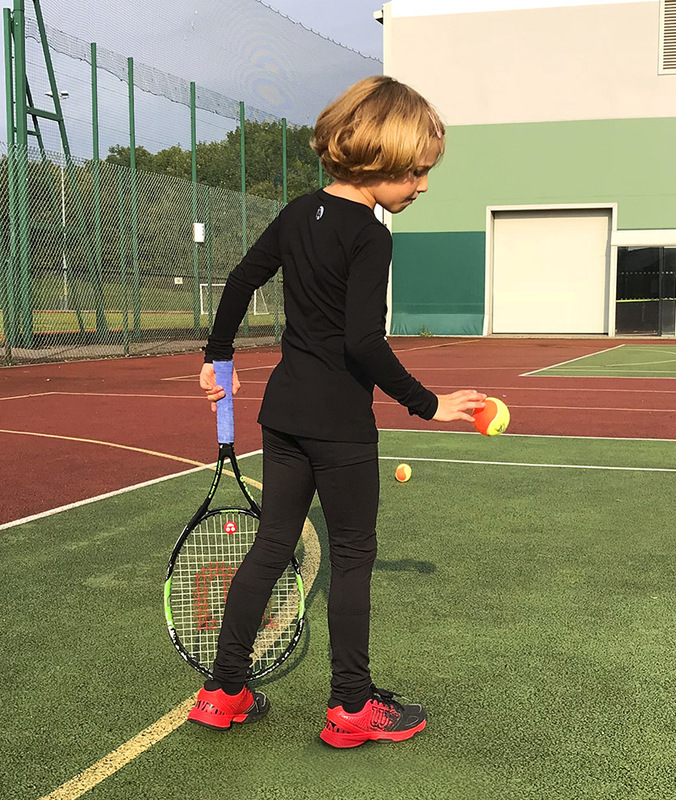 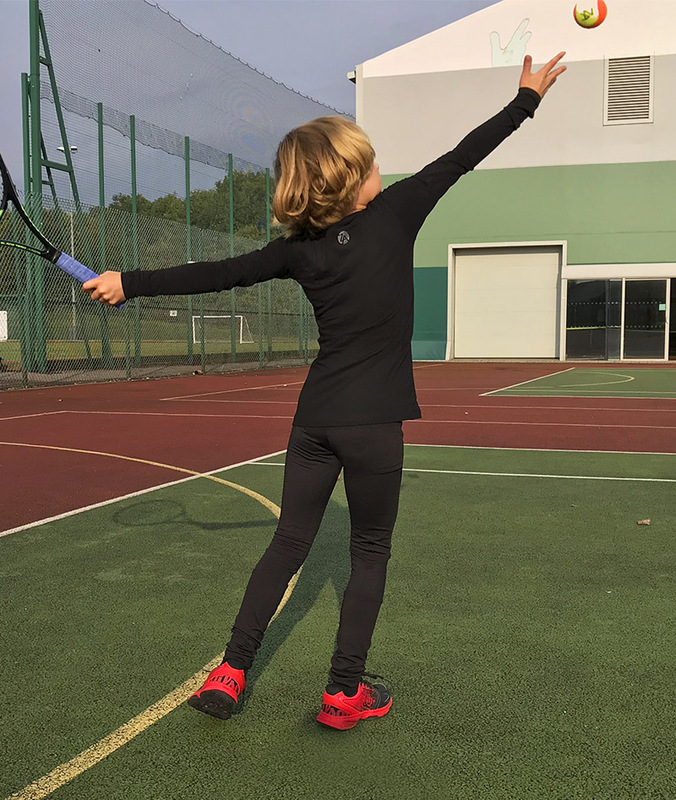 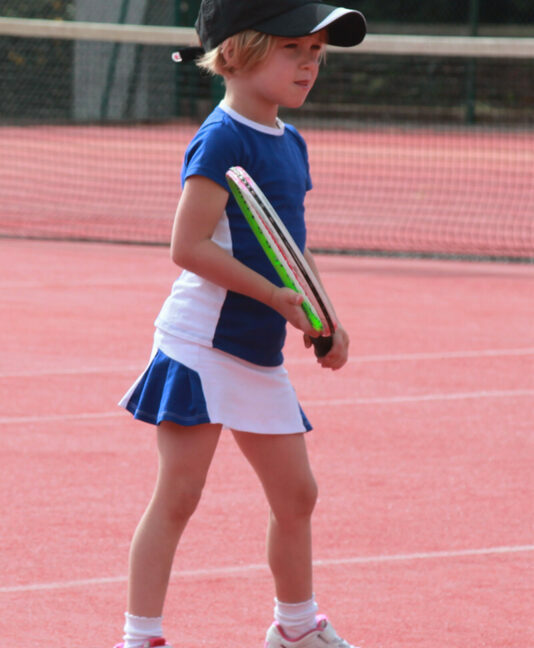 We have designed our new long tennis pants for girls with a much wanted ball pocket. 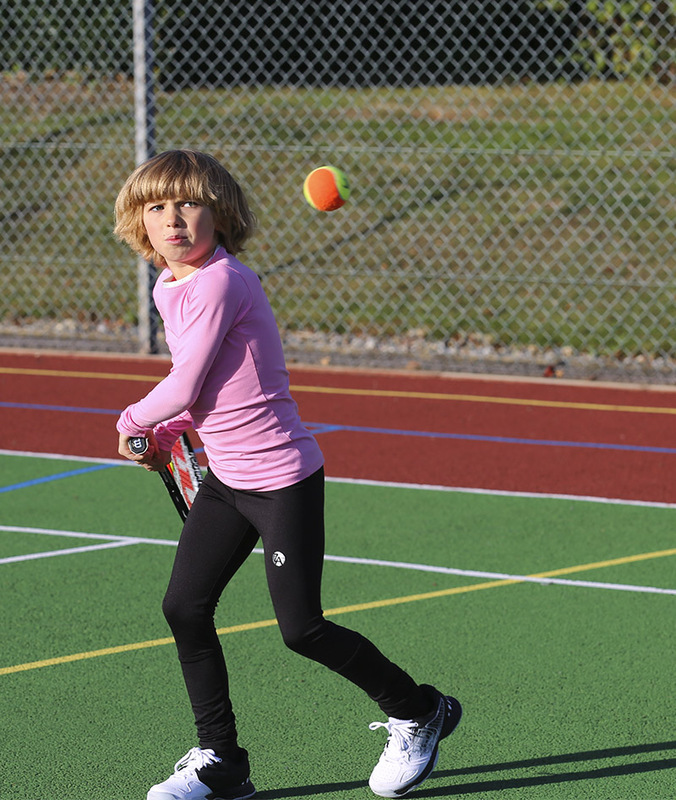 Available as right or left handed player versions in a fabric thicknesses for winter (fleece backed). 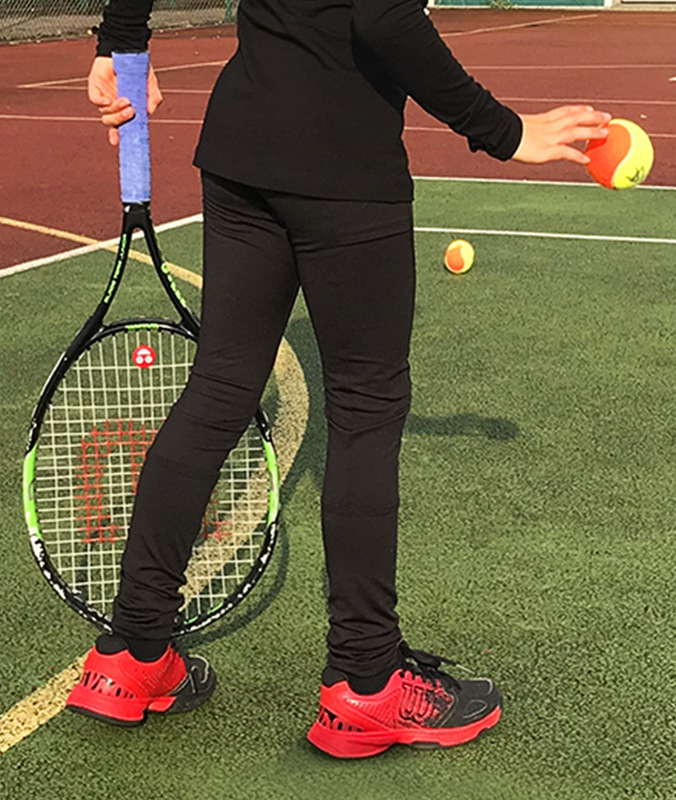 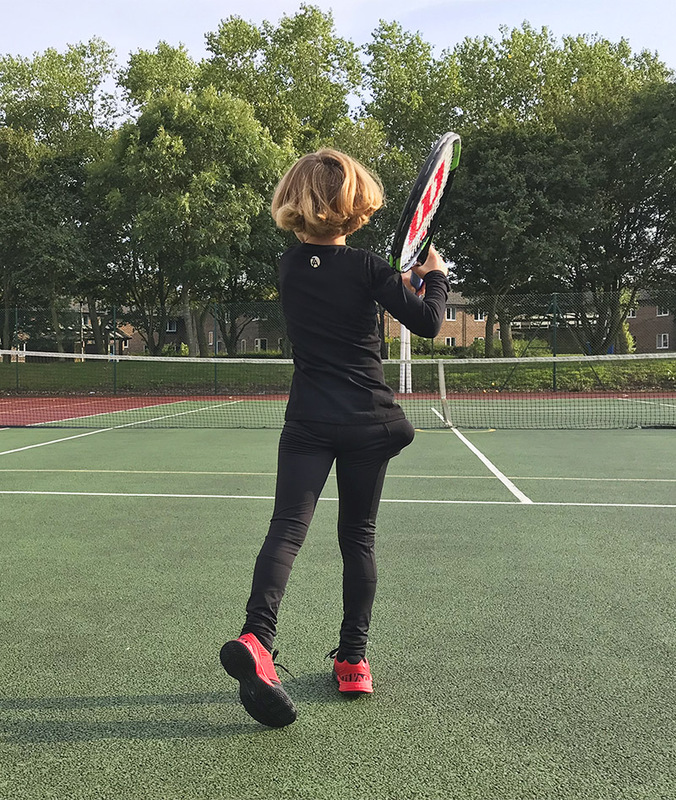 These phenomenal new full length tennis leggings offer the player the certainty that the ball will stay in place during play. Made from stretch fabric they are comfortable, supportive and great to play in! 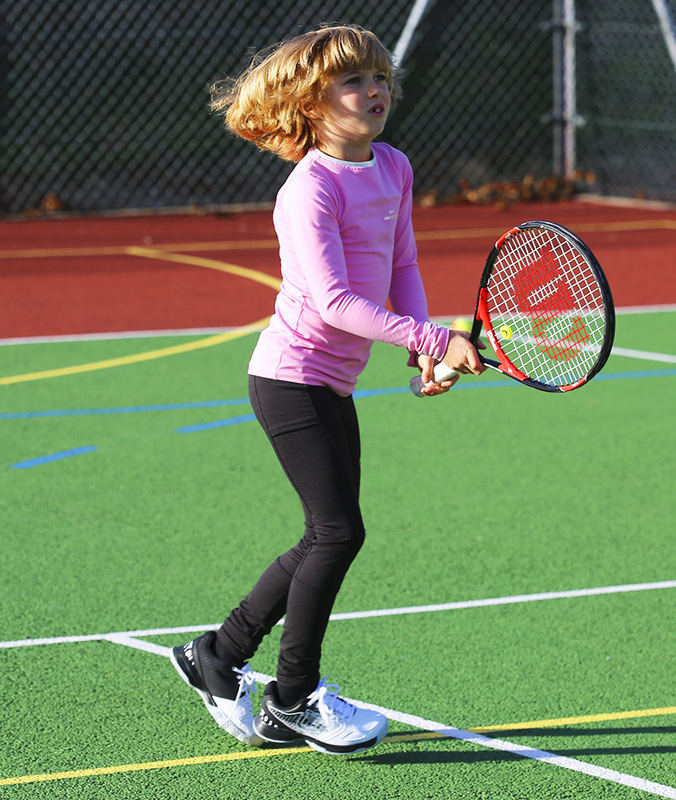 A “Must-Have” for all tennis players!